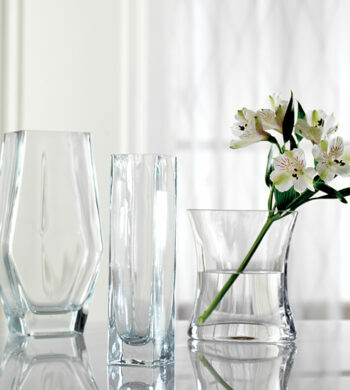 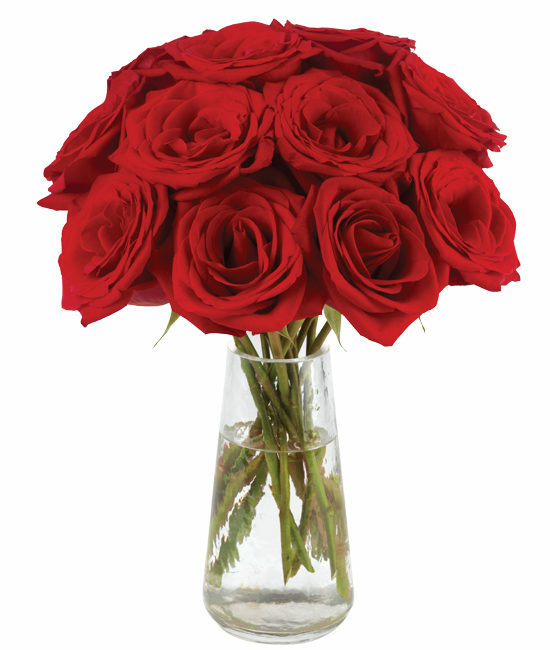 Ever since the romance of Adonis and Aphrodite, roses have symbolized love. 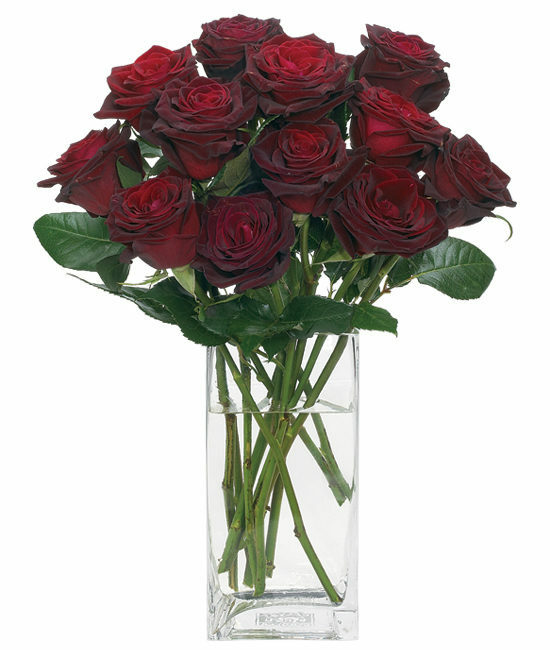 And while one bouquet will surely express your affection, a year of roses sends a message of absolute adoration. 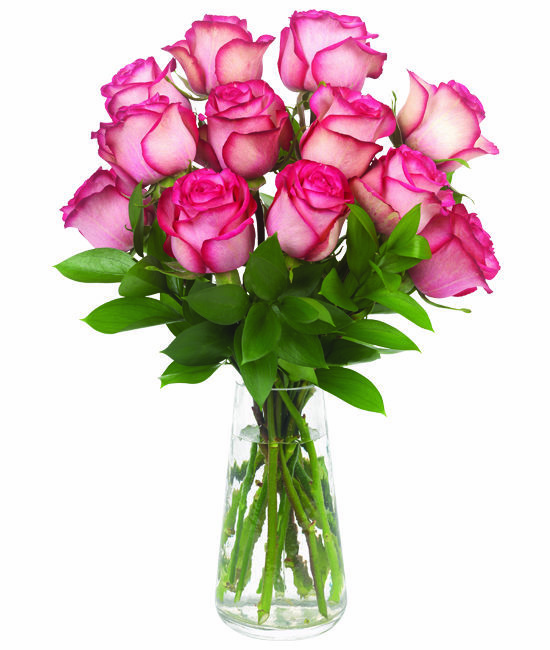 Your true love will receive a dozen roses each month along with a card bearing your greeting and letting her know that this is only the beginning. 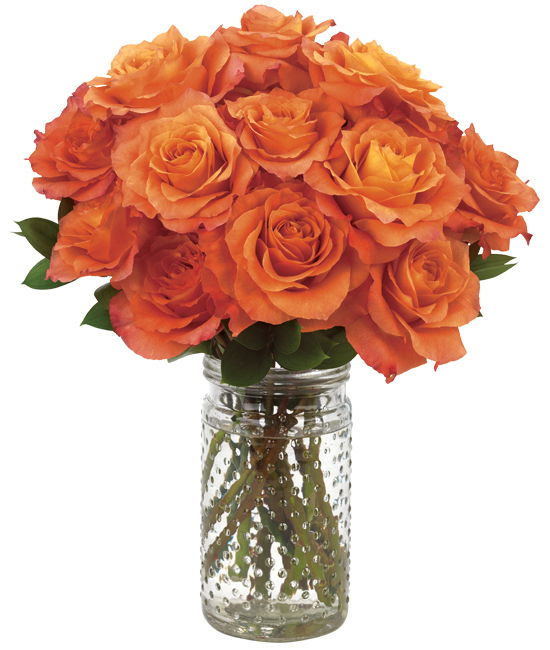 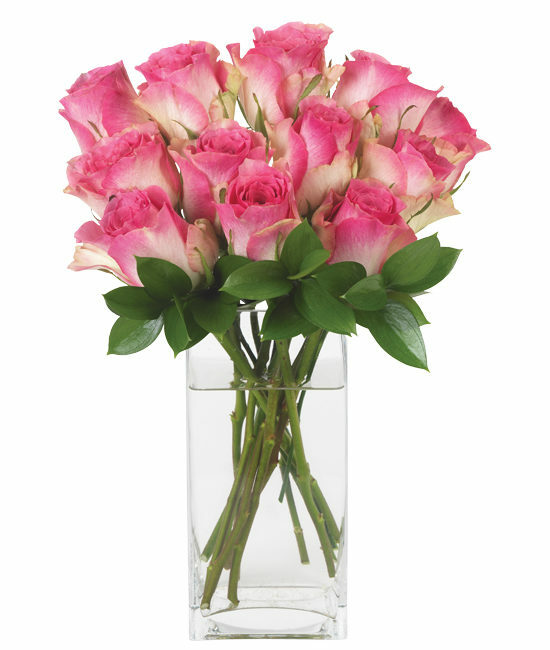 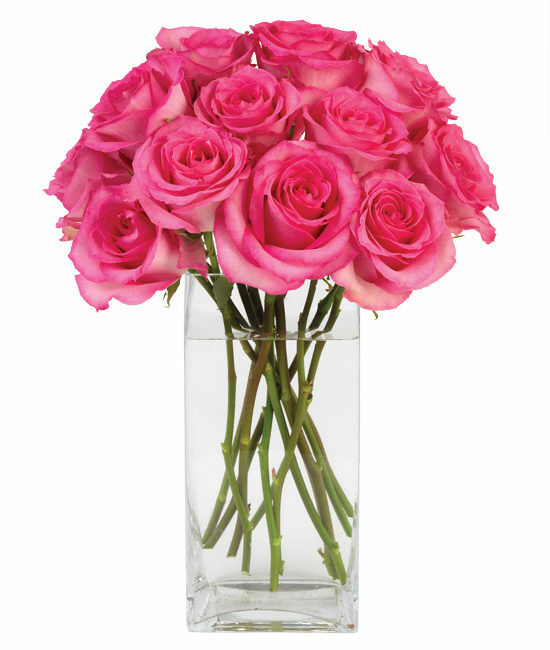 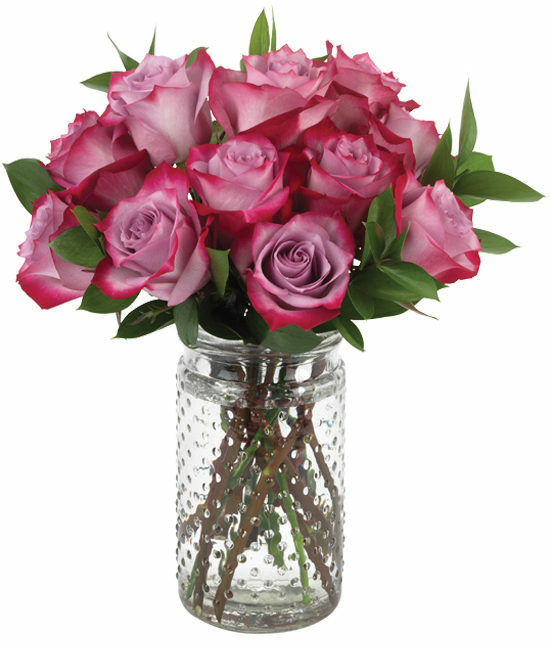 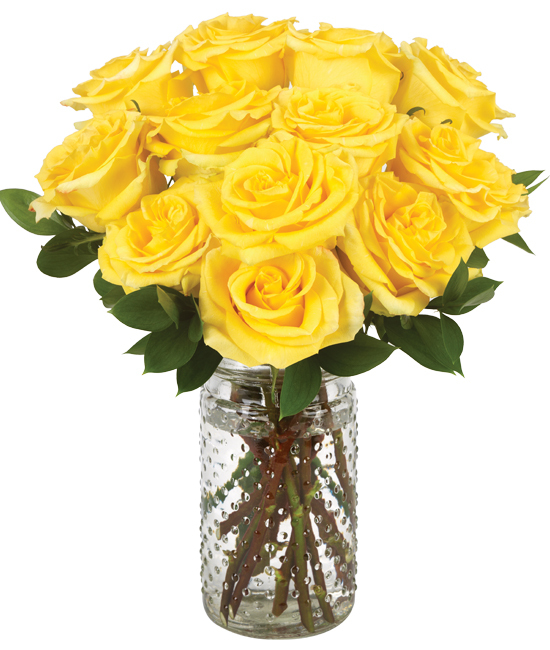 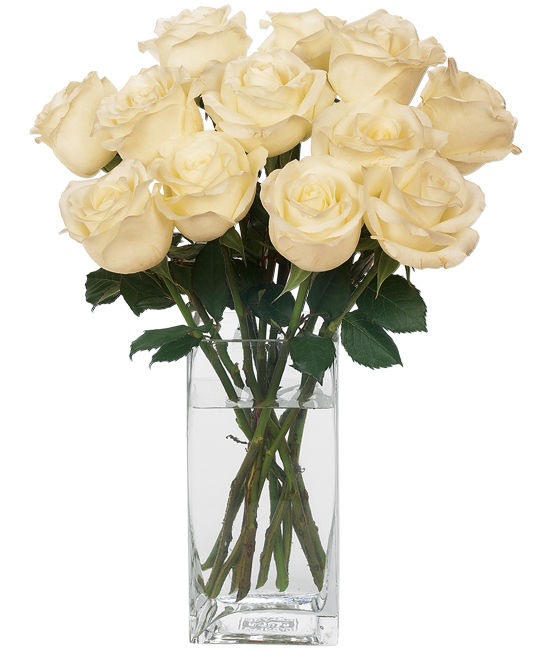 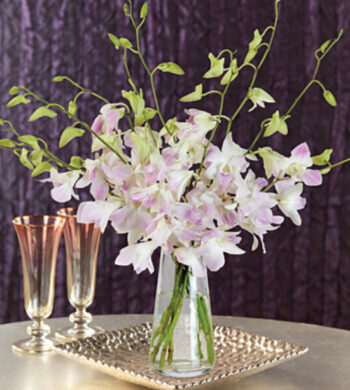 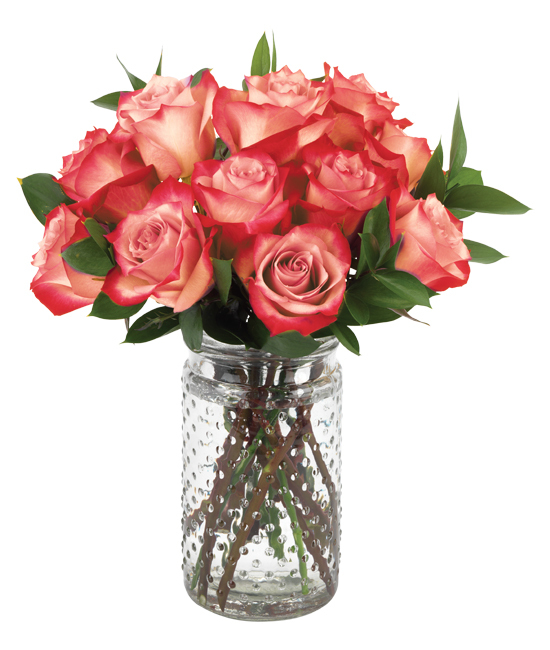 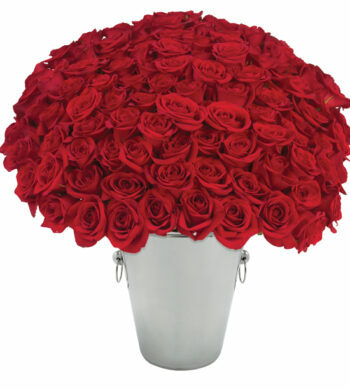 Calyx Flowers roses are extravagant and the perfect choice to convey pure love. 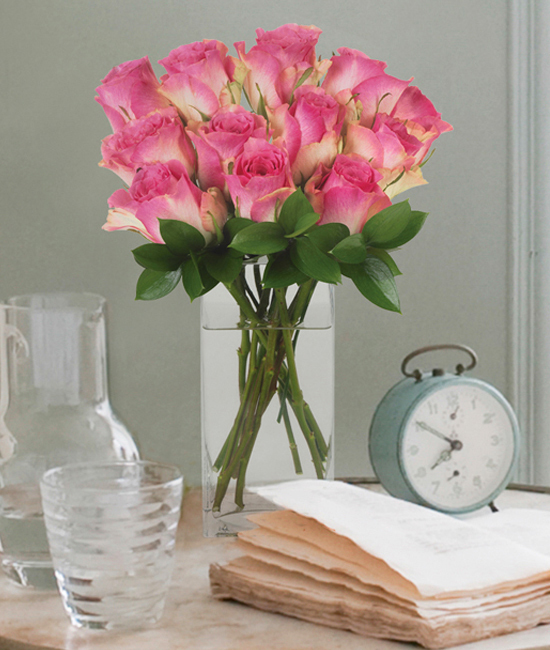 If you include a personalized message, your recipient will receive a special announcement card before their first shipment.cement. 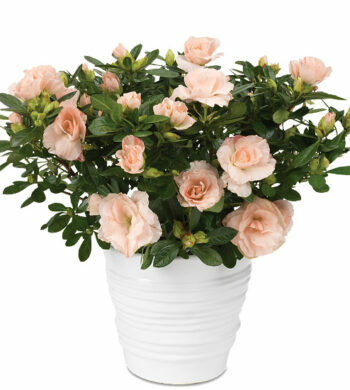 Please allow 5-7 days for card delivery.